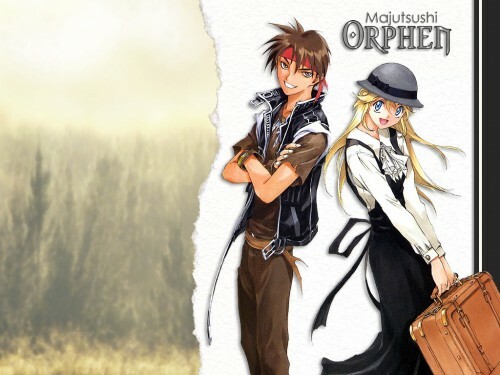 Browse Majutsushi Orphen Gallery: Recent | Popular. wow what a cute pic of them! I don't think I have seen that pic! thanks for making it a wallie! awww love <3 super cute wallpaper, I'm deffinetly going to use it for a while, thanks for making it! Oh, wow! I've never seen that picture before. Very cute, and a very nice wallpaper. I love it! It is hard to find some orphen's news or pictures...so i love it! I love Cleao's outfit! Wallpaper looks very clean and has a good, happy feel to it. Very nice!